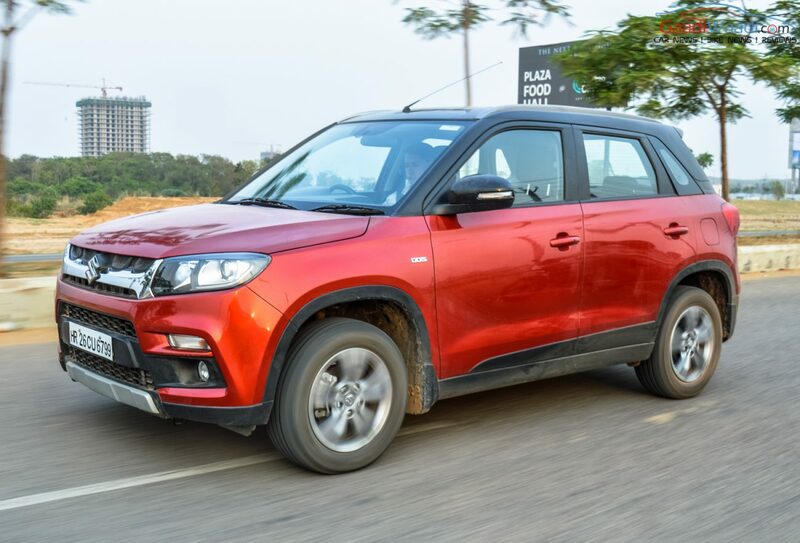 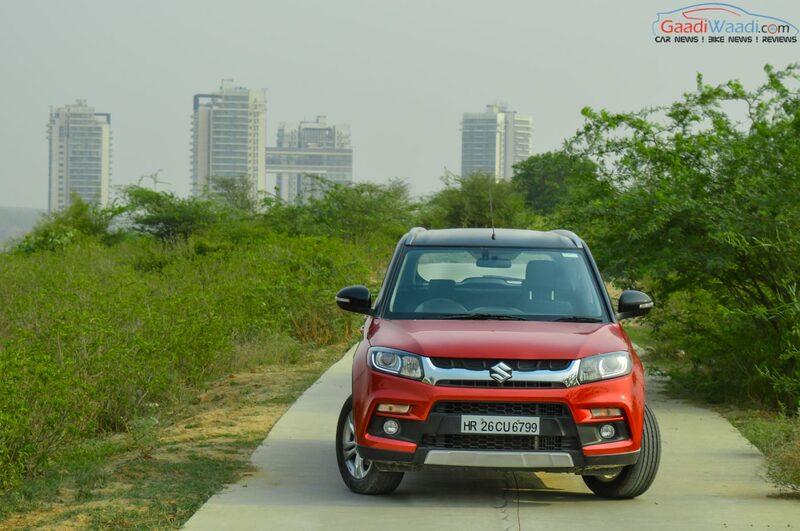 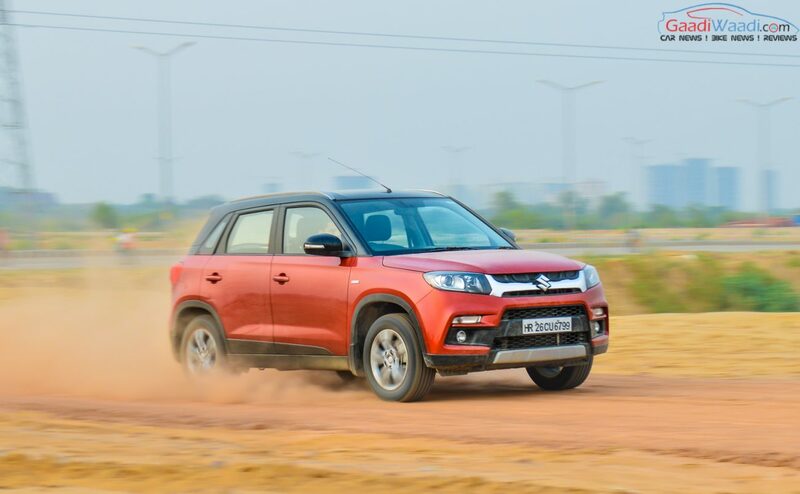 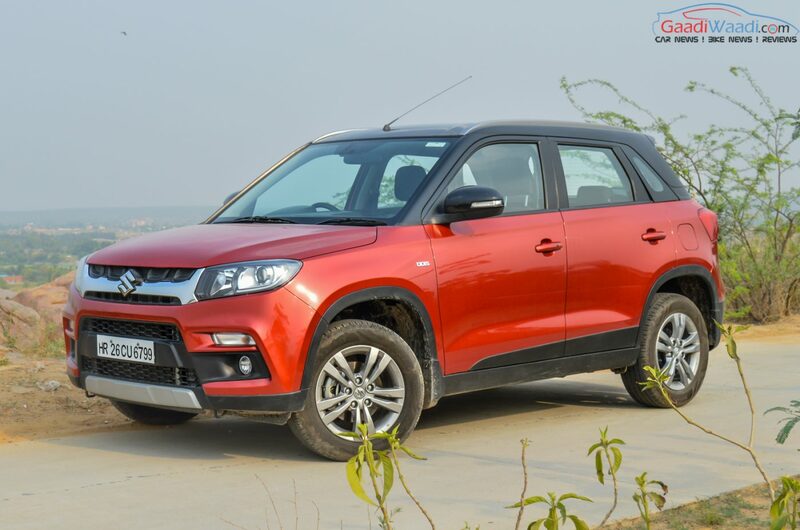 Maruti Suzuki’s latest offering in the Indian market is the Vitara Brezza subcompact SUV that rivals against Ford EcoSport and Mahindra TUV300. 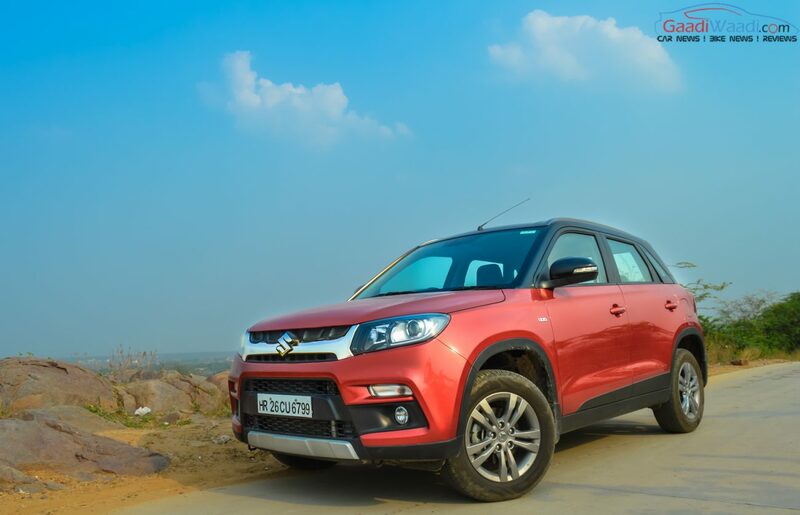 The five-seater, just like its siblings, has set a new record by crossing over one lakh bookings. 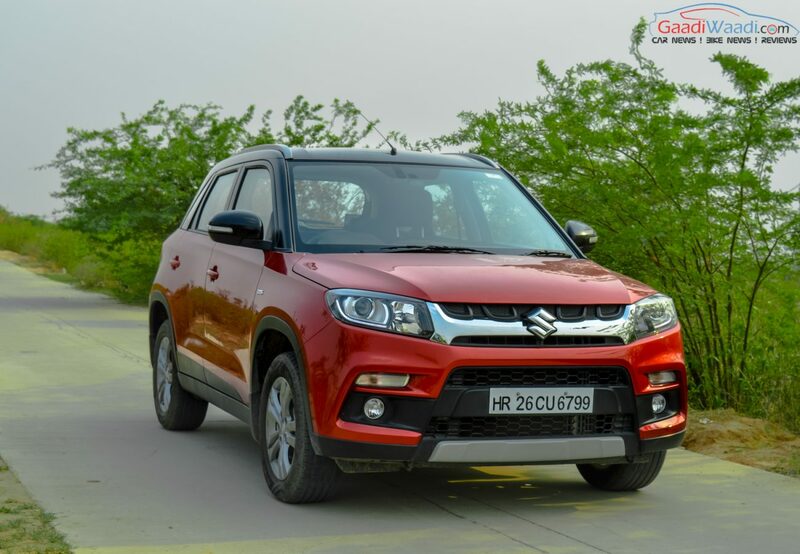 It pulled off plaudits when making public debut at the Auto Expo 2016 in early February before commercially launching the model on March 8th. 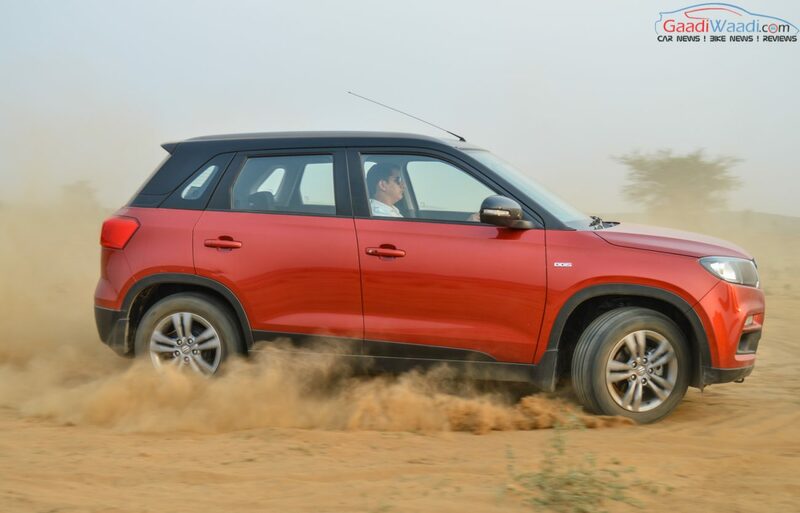 Within two days, more than 5,600 bookings were registered and by the end of first couple of weeks in the markets, the orders rose to an outstanding 20,000. 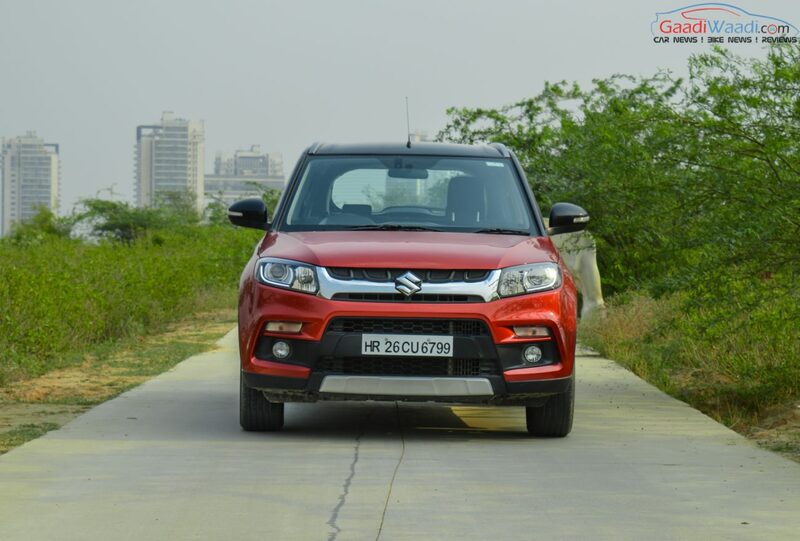 In a little over two months, Maruti Suzuki received bookings that went past a remarkable 50,000 mark. 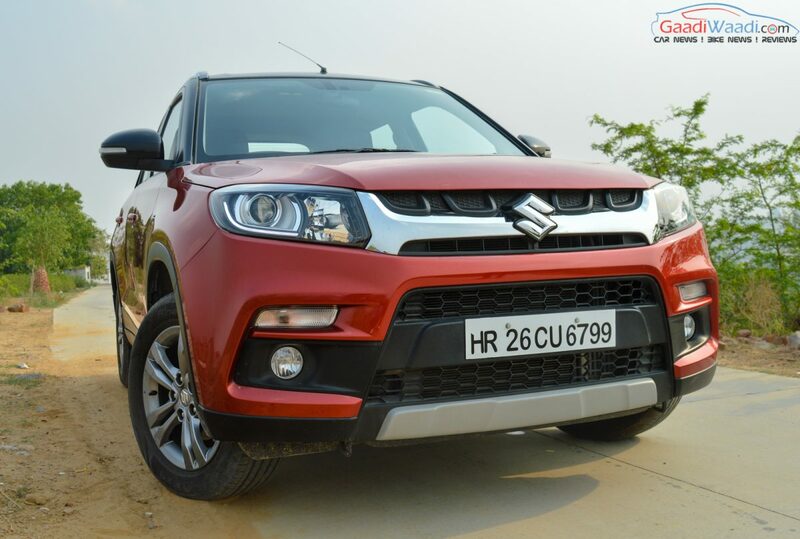 Maruti delivered 7,832 units of Brezza in April helping the brand to achieve 16% YoY growth in domestic sales when Alto, Swift and Dzire endured decline in numbers. 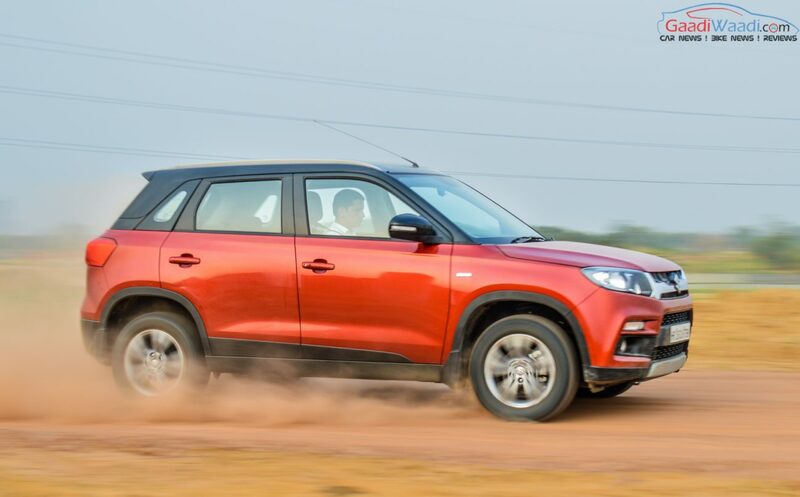 It is only second to the Hyundai Creta in terms of sale numbers right now in monthly sales chart. 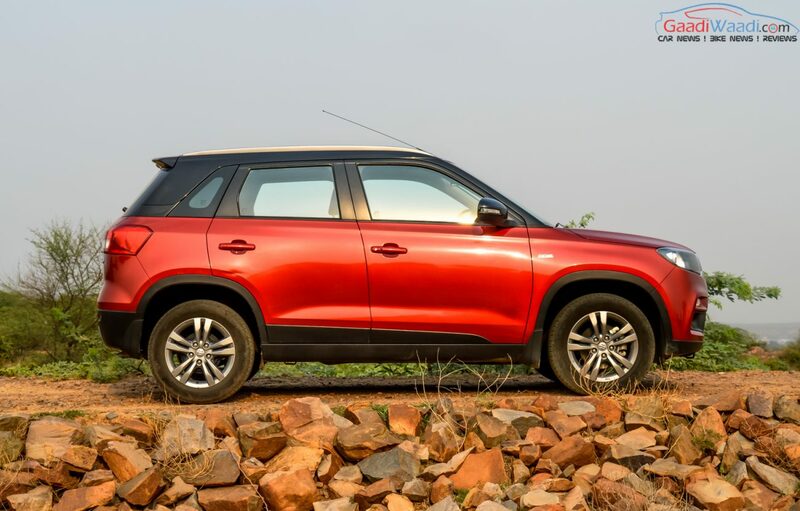 Because of receiving huge bookings and to slash down the increasing months of waiting period, the production capacity was ramped up from 20,000 to 40,000 units in this fiscal as well. 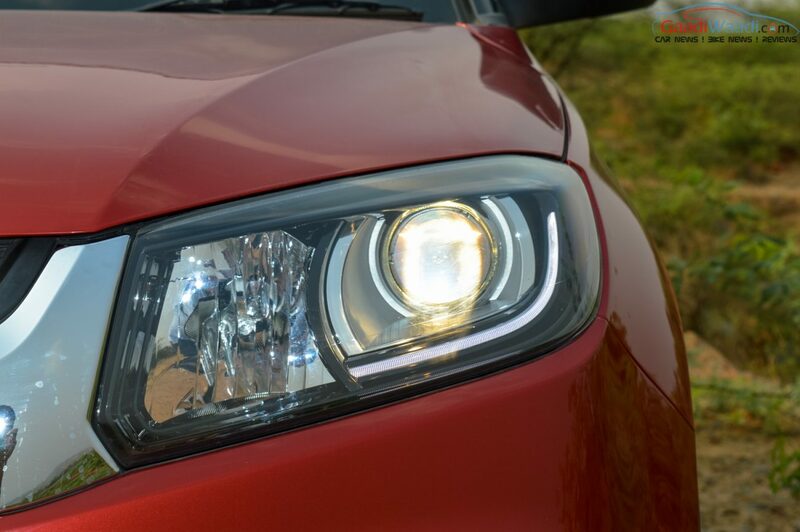 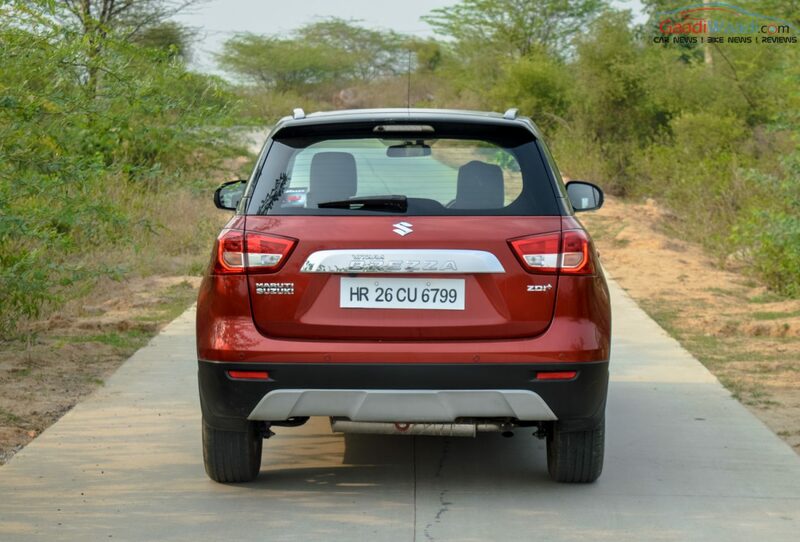 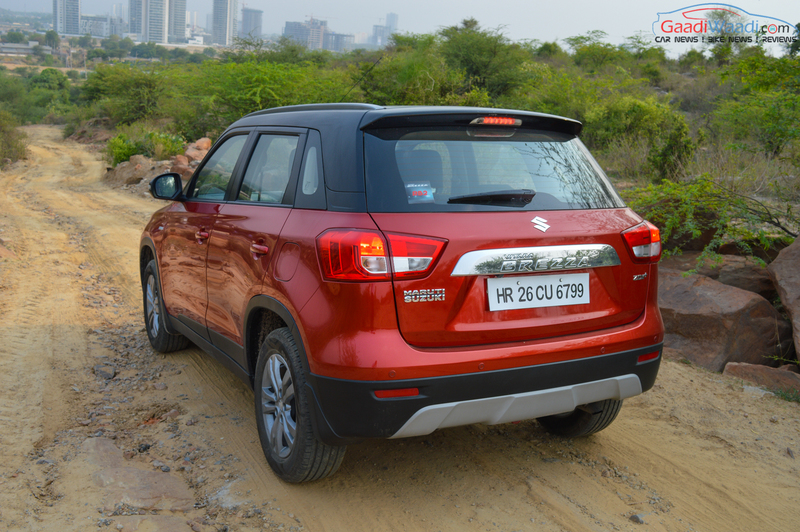 Upon launch, the aggressively priced compact SUV carried a starting price of Rs. 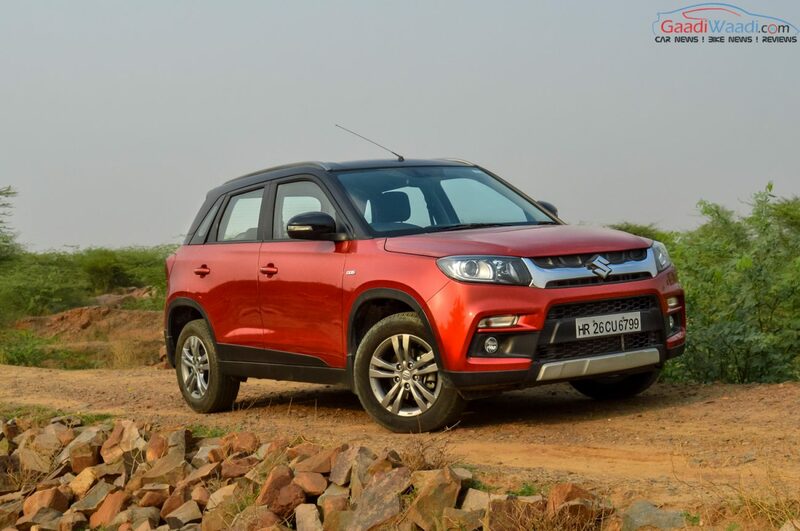 6.99 lakh for the base LDi and Rs. 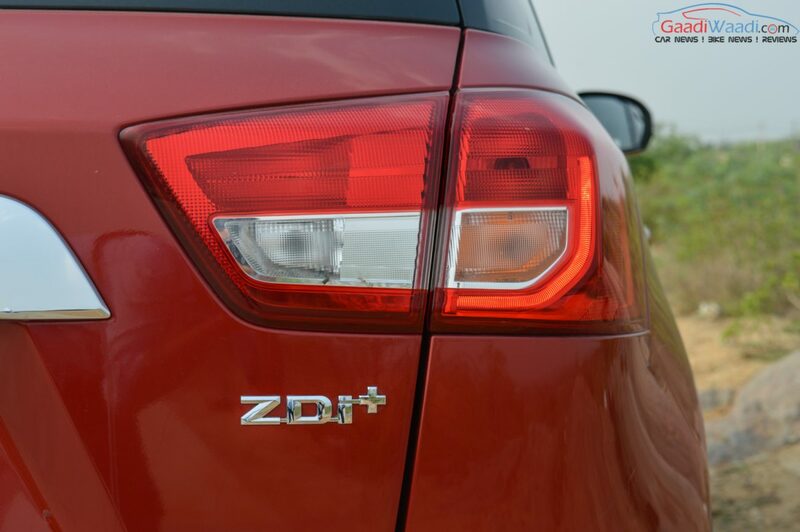 9.68 lakh for the top-spec ZDi+ model (both prices, ex-showroom Delhi). 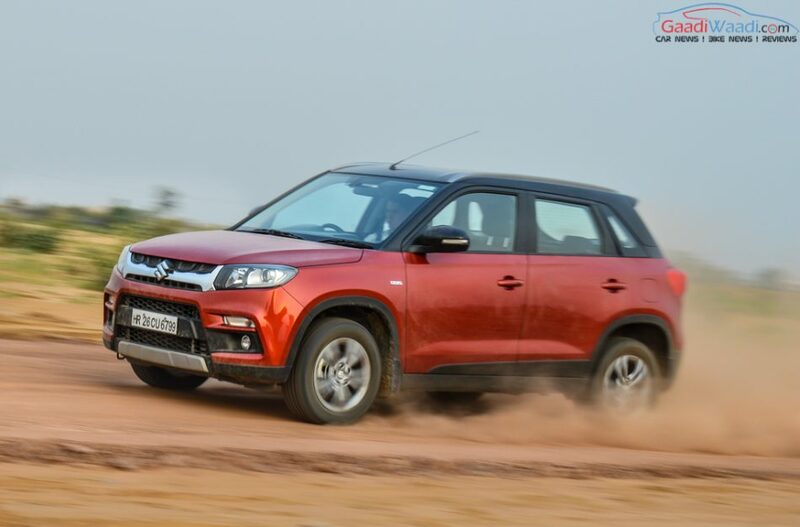 It gets power from the 1.3-litre DDiS 200 four-cylinder diesel motor making 90 PS at 4,000 rpm and 200 Nm of peak torque at 1,750 rpm. 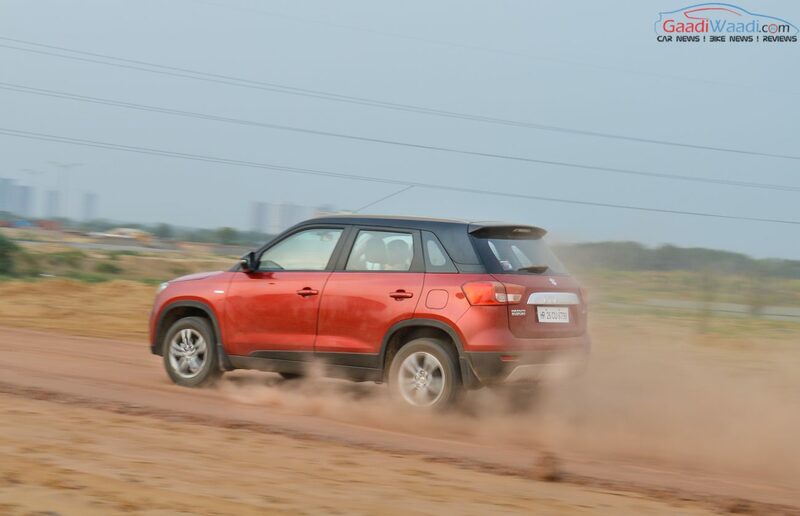 The engine transfers power to the front wheels through a five-speed manual transmission and it features best-in-class rated fuel efficiency of 24.3 kmpl. 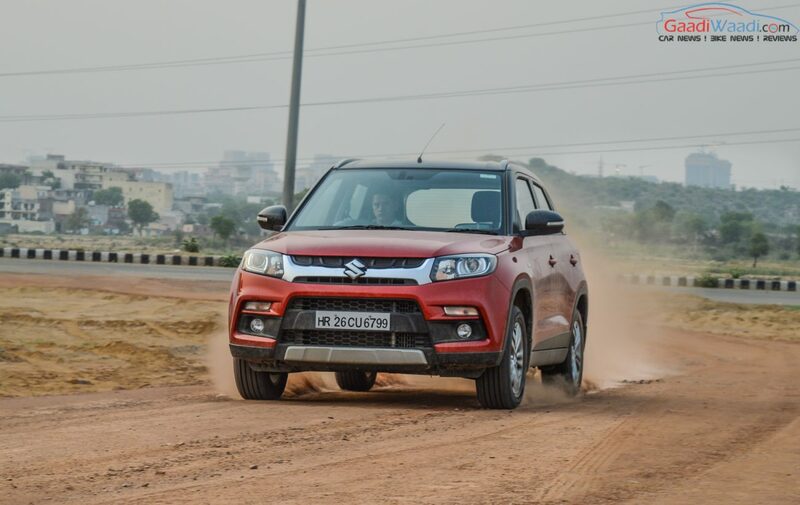 Maruti Suzuki will add the 1.0-litre Boosterjet petrol to the engine-up soon. 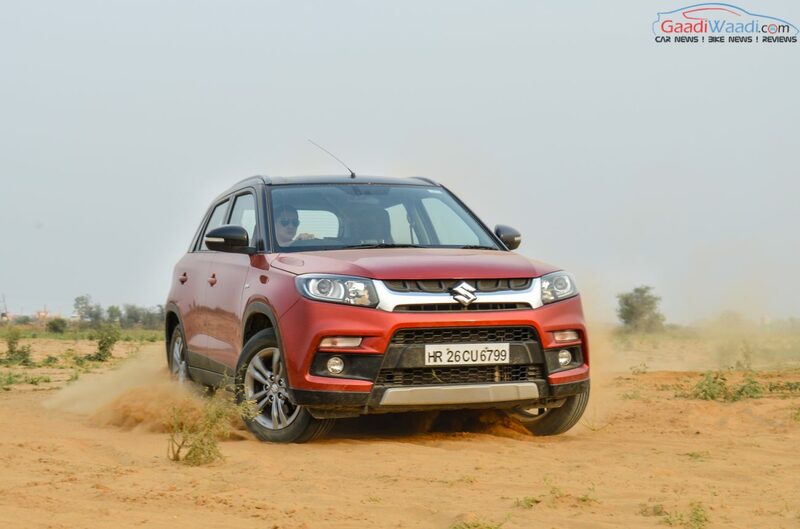 It is sold in six trims LDi, LDi(O), VDi, VDi(O), ZDi and ZDi+ and boasts a ground clearance of 198 mm and 328 litres of boot space capacity. 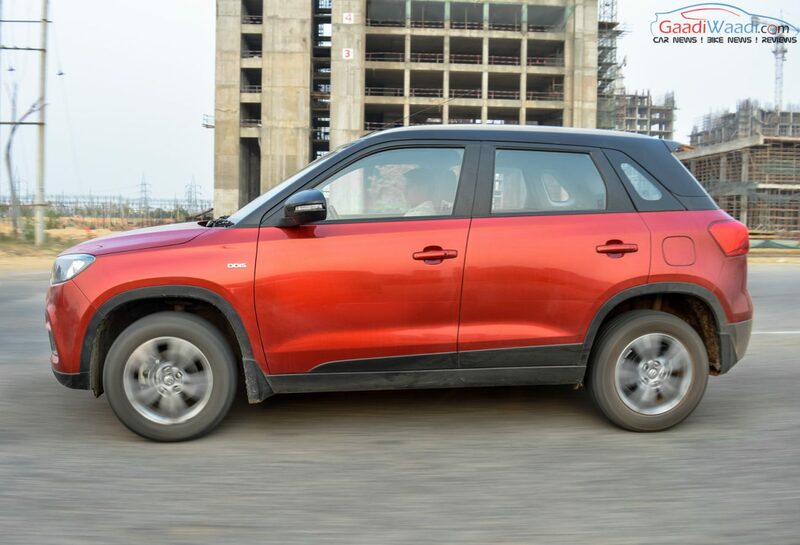 The Brezza measures about 3,995 mm in length, 1,790 mm in width, 1,640 mm in height and has 2,500 mm wheelbase. 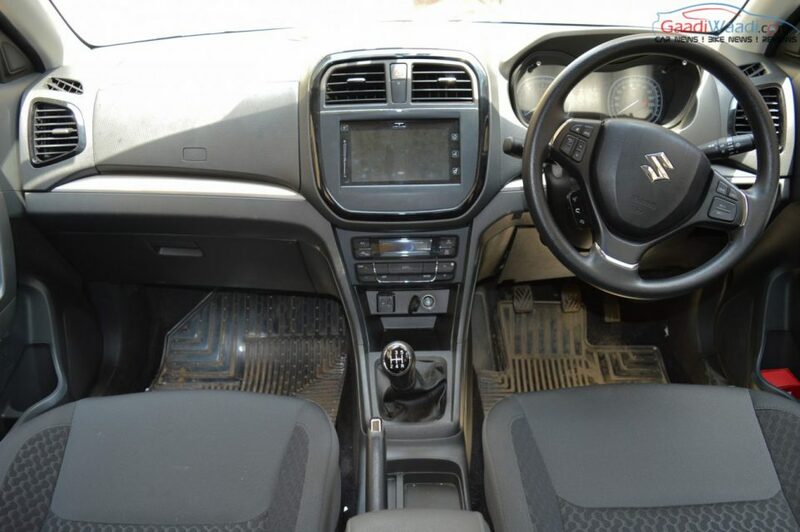 Driver airbag is offered as standard in all grades as passenger airbag, ABS and EBD functions are optional from base trims (they are standard in the top ZDi and ZDi+ grades). 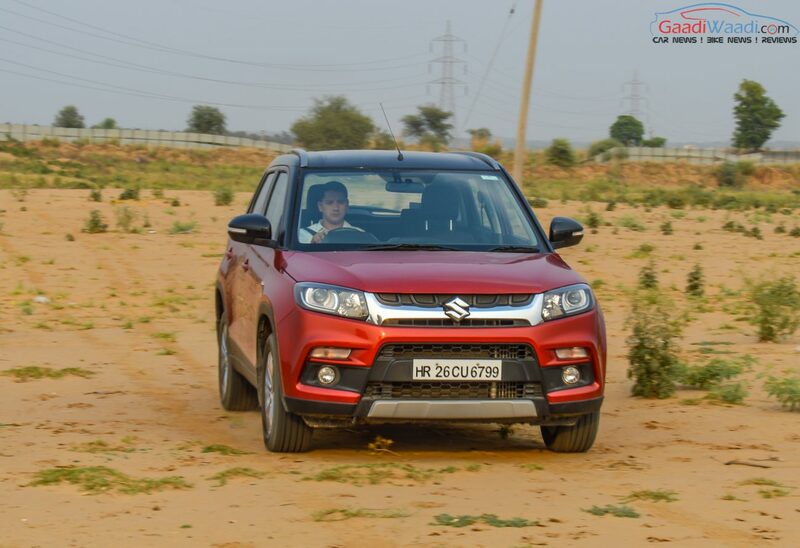 It comes equipped with first-in-class dual-tone colour scheme, SmartPlay infotainment system with in-built MapCare navigation and Apple CarPlay, reverse parking camera, engine start/stop button, electrically-foldable ORVMs with turn indicators, cruise control, 60:40 split rear seat and auto headlamps among others.